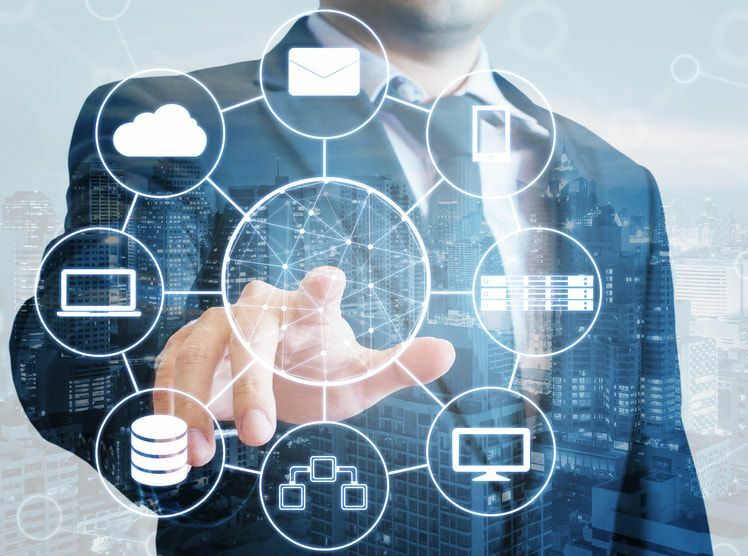 Our goal is to help you operate more efficiently with reduced risk and cost, and equip you with tools to better discover and manage the information across your enterprise. Whether you are governed by DoD 5015.2, CFR 21 Part 11, Sarbanes Oxley, HIPAA, FOIA or other regulatory mandates, our solutions are tailored to your specific needs and constraints. Our team of seasoned information management experts has been implementing governance solutions for over 12 years. 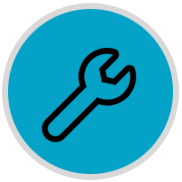 We have over 240 years of combined experience in Micro Focus Content Manager that dates back to Tower Software and TRIM. 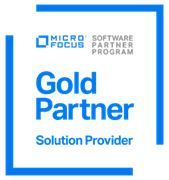 We are also a long standing partner with Micro Focus. ​Give us a call and let’s talk. 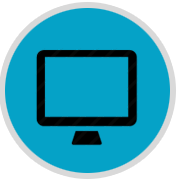 ​Unified searching and management of all your information in a certified, scalable, and easy-to-support package. 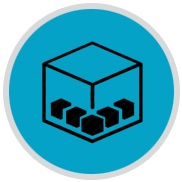 ​Compliant information governance solutions for physical and electronic records, hosted on-premise or in the Cloud. 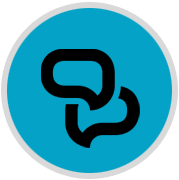 Automated capture and routing of information and tasks, creating searchable "records" of your workflow and processes. 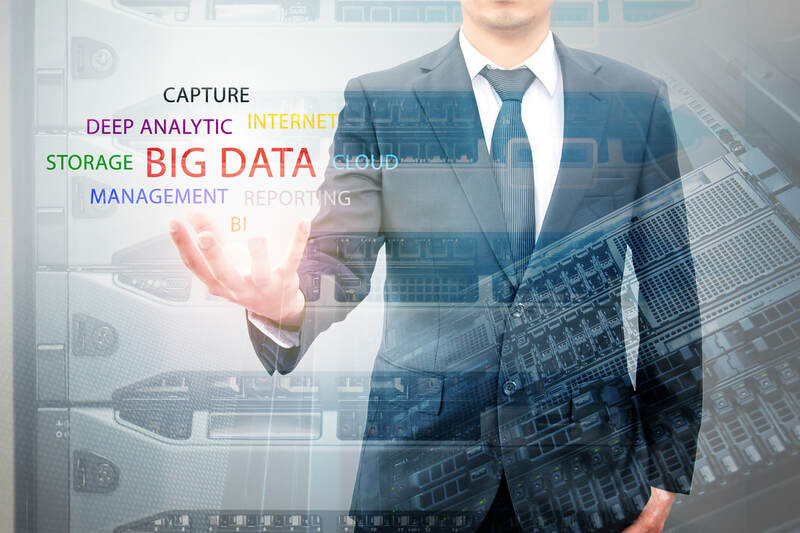 ​Automatic classification, analytics, and remediation of both structured/unstructured data, hosted on-premise or in the Cloud. ​Tier I or II support agreements, using onsite or remote staff, on a full-time, part-time or adhoc basis. Support via phone, e-mail, IM, video chat, and other collaborative means. Annual software renewals, support agreement extensions, pre-planned software upgrades and file analytics.